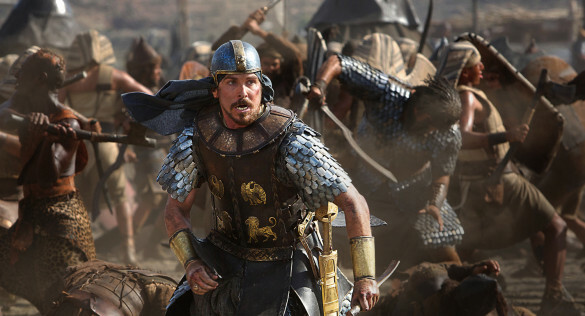 This week on the InSession Film Podcast, Mike Messina joins us as we discuss the latest from Ridley Scott, Exodus: Gods and Kings starring Christian Bale and Joel Edgerton. Once again, for our top 3 this week, we look back at 2014 with our Top 3 Overlooked Movies and for our discussion segment we look at the latest nominations from this year’s Golden Globes. Huge thanks to Mike for guesting once again and holding down the fort in Blake’s absence. You definitely want to follow his reviews. Also, don’t miss Mike on our latest Extra Film podcast where we review two great indies, White Bird in a Blizzard and The Disappearance of Eleanor Rigby! This week for our Top 3, we continue our adventure of looking back at 2014 and this week we look at our favorite overlooked movies of the year. Every year, especially from a general audience standpoint, there’s a bunch of small indie films that fall through the cracks that are superb movies but unfortunately are overlooked by audiences. 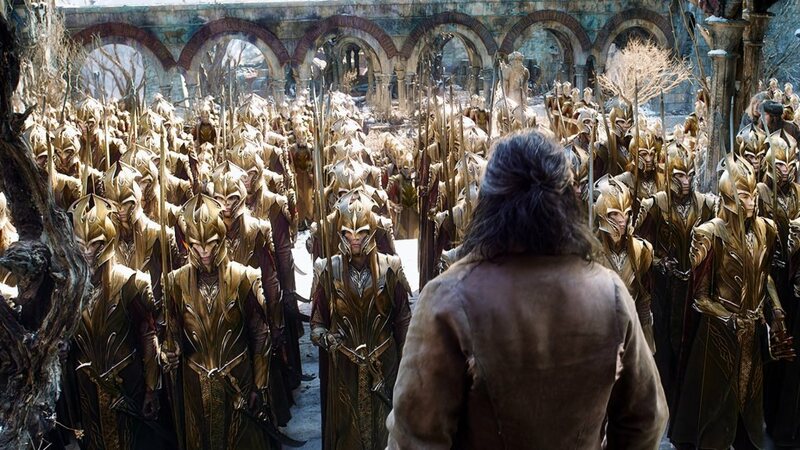 So, our lists this week are devoted to talking about those films and why people should be sure to check them out. That being said, what would be your Top 3? Episode 94 of the InSession Film Podcast where we review Wild! This week was pretty simple in the sense that we just discussed the latest nominations from this year’s Golden Globes and the Screen Actors Guild.